The tireless work of our team has resulted in our company’s success and consistent performance. Each member of our team is expert; with the wealth of knowledge having one thing in common, that is love for travel. We have a staff comprised of a professional who creates life-changing travel experiences. With a first-hand knowledge in their specialist area, all are working together to create the holiday experience of a lifetime. As the Chief Executive Officer, Rachna Mishra drives Indiator’s global business strategy, including Tour & travel expertise. Skilled in User-Experience Design with the proven know-how to combine creativity, she is methodical that has resulted in a world-class website functionality of Indiator with best practices and high accessibility standards. Under her leadership, Indiator has become a pace company with a worldwide reachability. An Operations Head of Indiator with over 30 years of experience, he is actively involved in planning & the monitoring of everyday task. 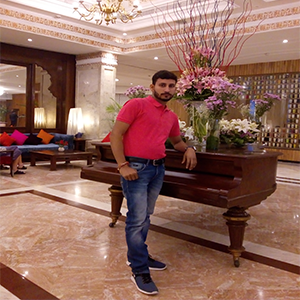 He ensures efficient transfer and manages the operation of a fleet of our guest between all airports, hotels making sure that any delayed or diverted guests receive the best of care at all times with inconvenience kept to a minimum. His expertise lies in managing relationships or agreements with external partners & vendors and coordinates between all branch offices. He also manages the operation of the cruise traveler at the ports coming to India and meets all the requirements of Indiator guest. Heading the team of tour and travel he is a multi-tasker and a thorough executor of plans who deals tactfully with demanding clients. A travel profession with good negotiation skill he is a real deal maker. He has developed more effective methods that have helped improve the performance of our company’s key business functions. 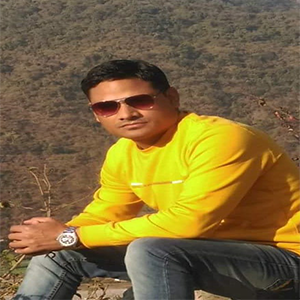 He is a post graduate from IITTM (Indian Institute of Tourism and Travel Management) and has held many integral roles in top tour and travel companies. With over a decade of experience as a Digital Marketing Manager, her key skill includes auditing, analyzing, reporting, creating digital opportunities and managing the digital team. A PGDCA degree holder she cultivates our social media presence across all digital channels. She has overcome challenges and beat targets for visibility, stronger branding, better engagement, and help the business grow with the increased traffic of the website. 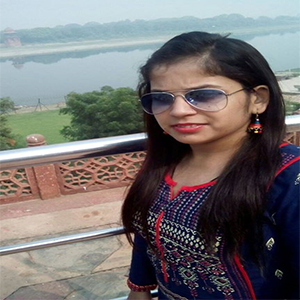 A B-tech Graduate, Swati is responsible for managing all SEO activity. She excels at leveraging the power of social media marketing for brand visibility. Her key responsibilities include planning, building, managing search engine optimization, website analysis, keyword research, link building, and reporting. Taking care of entire tour operation, she juggles with her work while coordinating with all the field offices. 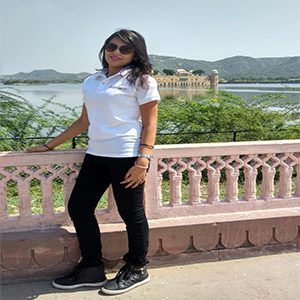 An avid traveler, she also handles the client communication, feedback, complaints and ensures that each one of them experiences the best holiday. 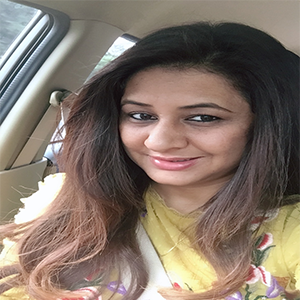 She holds a professional degree from IITTM Gwalior and has traveled extensively through entire Europe and US. Her Knowledge and understanding of different countries and culture make her versatile in handling international clients. The young gun of Indiator he handles all the daily movements of our tours and transfers. A degree holder in graduation, he makes sure that the travel runs smoothly from venue to venue without any issue. He manages efficiently the airport movements of our respective client and monitors their timely pickup and drop and coordinate with tour guides. By regularly updating and loading the travel activities of our client on the travel software system he keeps us well informed. 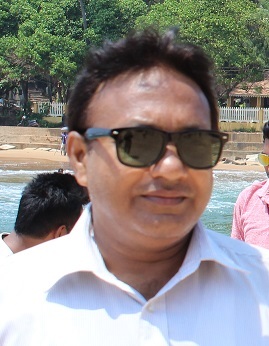 He is responsible for converting the client’s tour queries into bookings. He masters in dealing with customer inquiries and aim to meet their expectations. Designing and organizing long and short distance expedition itinerary is his expertise. 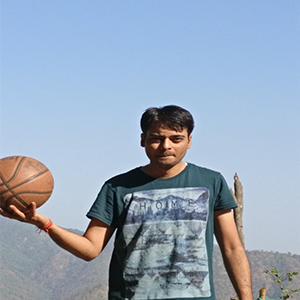 Born in Dehradun, he holds a PG Diploma in tourism and his love for the mountain is quite evident. He is an adventure enthusiast and has done a mountaineering course. Well informed and updated with travel product his passion for travel and attention to detail still drives the company. 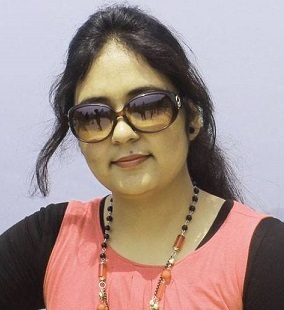 A post graduate in Journalism and Mass communication, Deepshikha has worked as a Journalist in a TV media, India News. 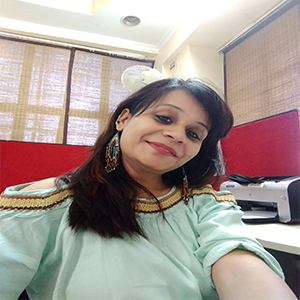 In Indiator she is overseeing all the content creation activities for the organization website and has picked up a knack of handling pressure during work from her prior experience in media. With a sharp eye for details, she is responsible for creating, improving and maintaining content to achieve our business goals. 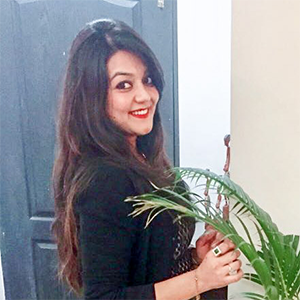 Sneha is a holder of Bachelor degree in Information Technology, but her irresistible inclination towards words and imaginary world drove her to pen and notebook. She has a flair in turning experiences into stories by playing wonderfully with words. 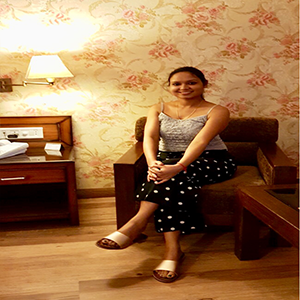 She is a talented writer of our company who contributes to creating articles, blogs, itineraries, SEO content based on various travel destinations and Indiator web content. Decisive and independent thinker, Shweta is a Master in M-Tech. As an SEO specialist, she applies techniques to increase the number of visitors to a website and obtain a high ranking in search engines. She is involved in ethical SEO best practices when performing tasks such as keyword research, competitive analysis, content optimization, Meta tag creation, Alt tag creation, and social media optimization.